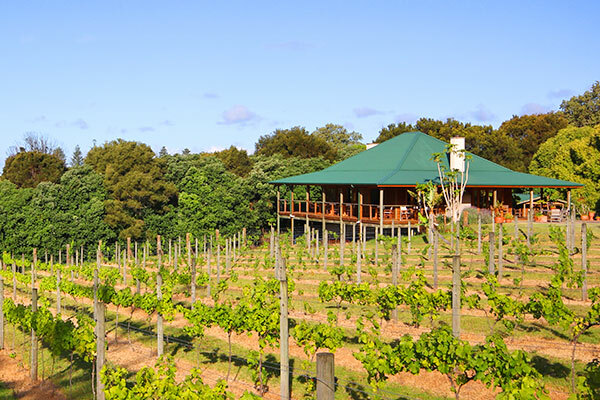 Two Chimneys is a boutique vineyard set against a tropical rainforest. Enjoy a unique food & wine experience overlooking the vines in the warmer months or nestle around the fireplace in the cooler months. Two Chimneys is renowned for its sensational vineyard platters, made from the best fresh produce from the family garden. Open 6 days, Tuesday – Sunday, 11:00am – 6:00pm. A baby brother to award winning Norfolk Blue Restaurant, The Blue Bull Café & Restaurant features ‘talking’ tables and specialises in fresh local produce including the unique Norfolk Blue beef. Licensed and open 7 days from 9.30am to early dinner. “Famous for the food and the ambience. Popular with both locals and tourists”. Hilli Restaurant and Wine Bar is a top class restaurant serving freshly prepared a la Carte meals. Dine in the subtropical gardens, or enjoy the natural timber interiors. Lunch from 12:00pm, Dinner from 6:00pm. 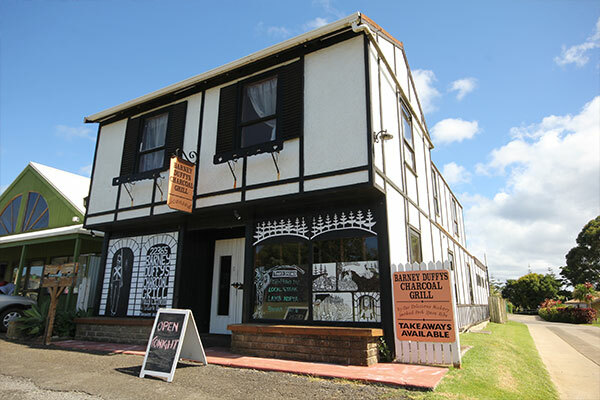 A pirate themed restaurant and bar which is open Wednesday to Sunday evenings. 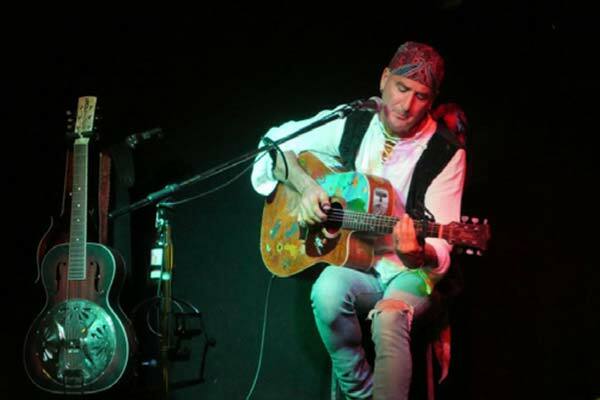 There is live music every night with the owner Matty Zarb who sometimes has guest entertainers. It’s the place to go for a great meal, great entertainment and fun. The multi award winning Dino’s Restaurant at Bumboras was built in the late 1800’s. 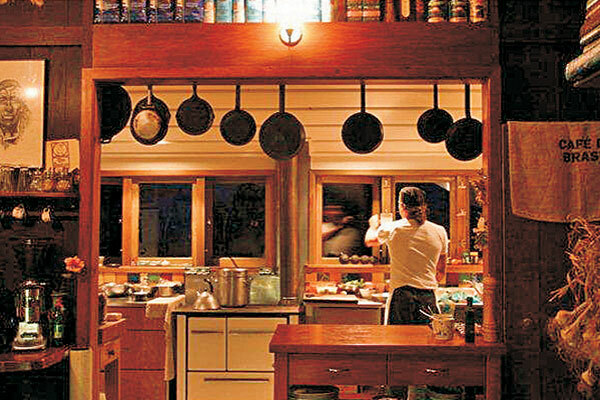 Sourcing the freshest produce daily to bring you the best of Norfolk Island and what it’s people have to offer. Open Thursday, Friday, Saturday evenings, lunch Fridays & Saturdays. Fred and Dennie Wong serve in the old Chinese way using fresh local produce. Delicious dine in or take away meals. 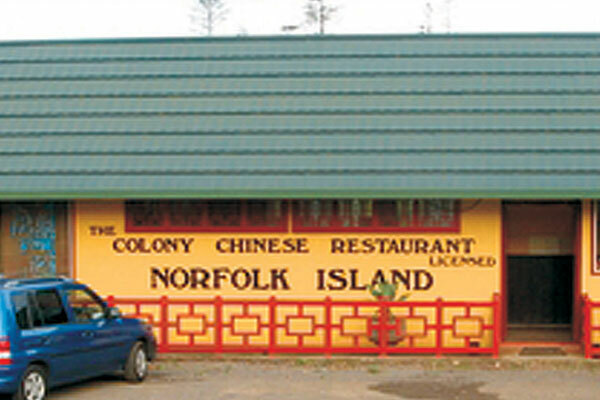 Colony Chinese Restaurant is fully licensed and open 6 days from 5:30pm. 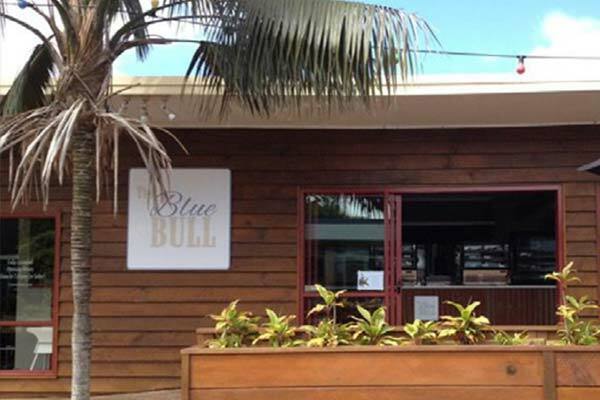 Named after Norfolk Island’s most infamous convict, Barney Duffy, this is considered the Island’s best steak house. Mouth watering ribs, excellent steaks and a wide variety of fish dishes too. Open 7 days from 6:00pm and take away meals are available. Opposite the Information Centre. We specialise in ‘Norfolk Blue’ prime cuts, a unique breed of cattle produced on our 100 acre farm… from paddock to plate! Diners claim our beef is ‘the best ever’. 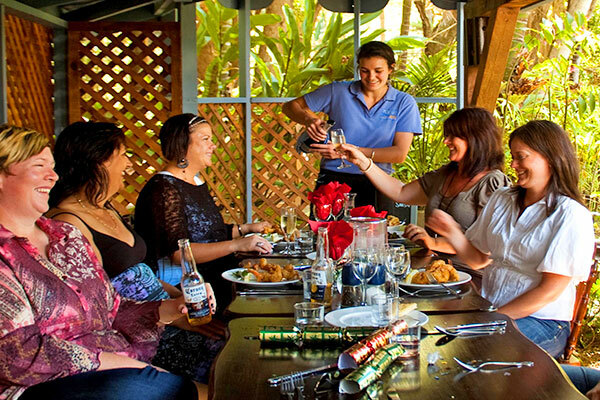 Alfresco dining on the verandah, in the ‘bird cage’, sunroom or the wine bar. Open for lunch and dinner. A real hidden treasure! 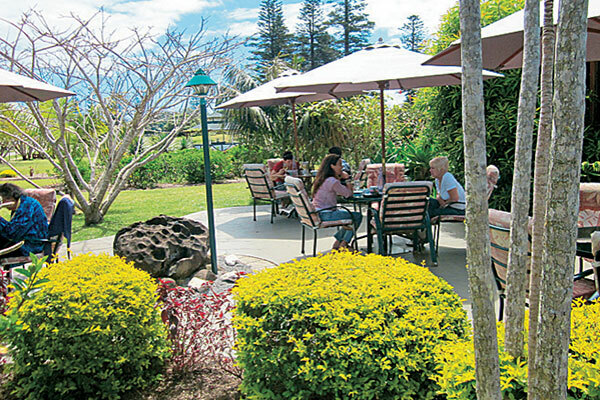 Enjoy beautiful gardens and fantastic ocean views whilst feasting on delicious local produce. 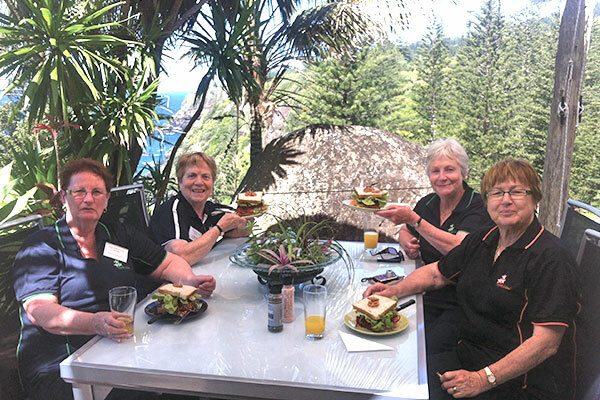 Bedrock is fully licensed and open every day for morning tea, lunch and afternoon tea. Don’t rush, bring a book and relax.